​Clocks4Classics have developed a kit to repair Smiths and Jaeger car clocks from the 50’s 60’s and 70’s. 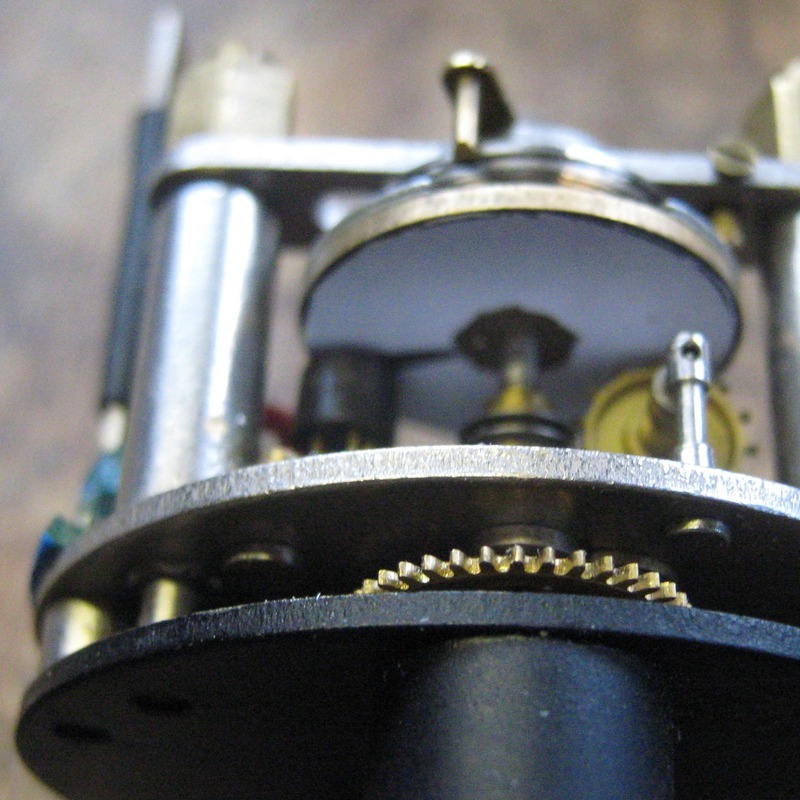 The electrical contacts within these clocks frequently fail and until now have been extremely difficult to repair reliably. The Clocks4Classics kit is a High Tech solution to this problem. The specially developed circuit board fits inside the clock mechanism and replaces the contacts with a solid state infra-red sensor and microprocessor. 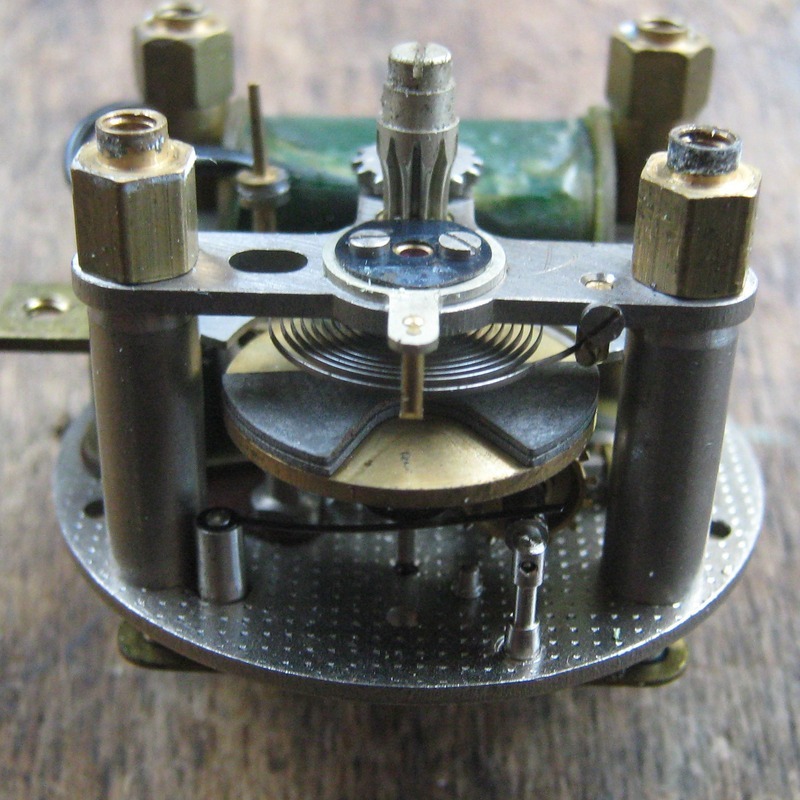 This provides a long lasting repair but leaves the rest of the mechanism untouched so the repaired clock looks and functions just like the original – the only difference is that it works! ​We can provide a repair kit and step by step instructions which will allow you to repair your clock using a few simple tools. ​​WANT TO FIND OUT MORE?